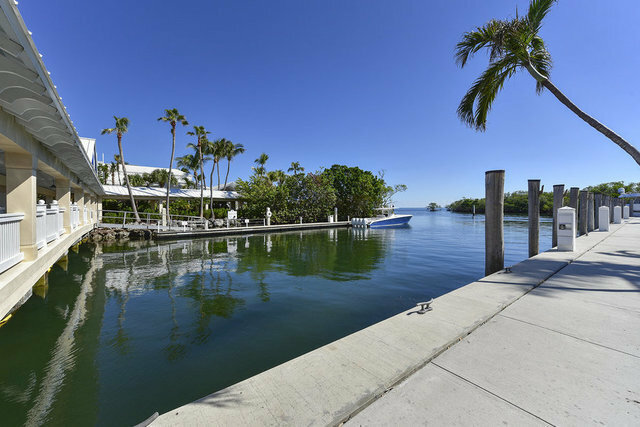 Premiere 90' slip located along the seawall off the main channel into the Ocean Reef Club Marina. Short stroll to Buccaneer Island, the Inn and dining facilities. This slip offers 100 amp single phase and twin 50 amp electrical service each. Parking for your golf cart is adjacent to the slip. Excellent rental potential when not in use by owner. This is a very private location with stunning sunrise views.